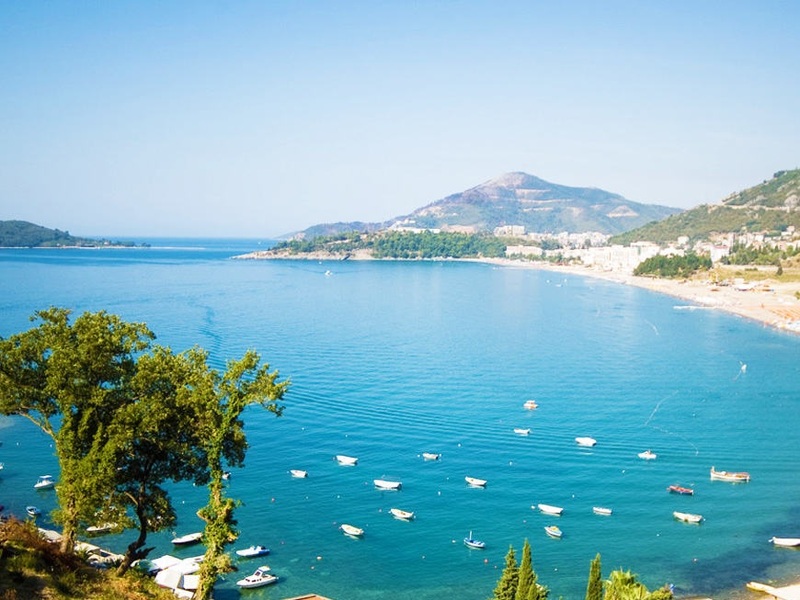 Christian Transfers offer transfers from Airport and all the cities of Montenegro. 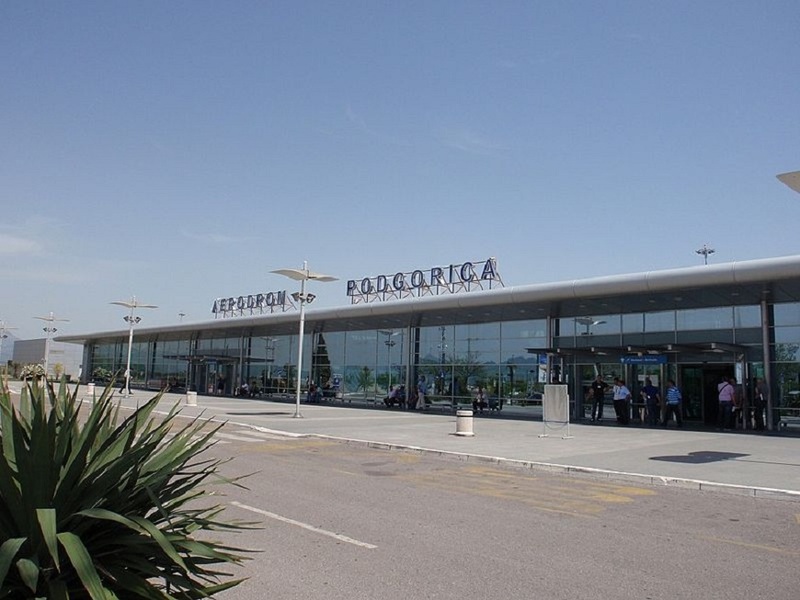 Pick-up from Podgorica Airport, Podgorica, Budva, Kotor, Sutomore all Montenegro resorts and cities. We organize transfer by taxis and minvans or rentals with coaches and buses to all Montenegro destinations or abroad to Romania, Hungary, Bulgaria, Cyprus, Greece, Croatia, Poland, Czech Republic, Germany, Austria, Switzerland, Netherlands, Slovenia, Slovakia, Serbia, Bosnia Hertegovina, Macedonia, Albain, Spain, Italy,Belgium, France, Ireland, Uk. Taxi App - Maya Mix app for taxi is the app where you can book a taxi when you need a ride. 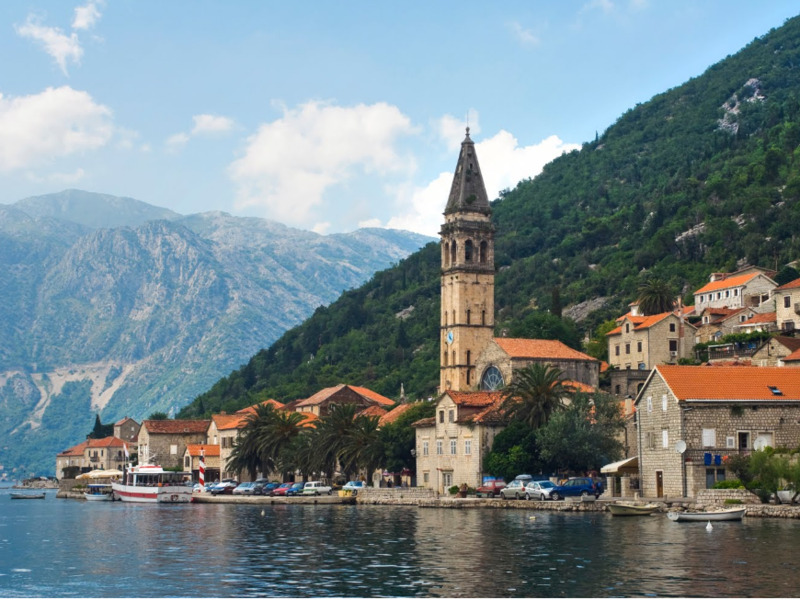 For taxi providers - we are looking to partner with taxi drivers and taxi companies from Podgorica, Tivat, Budva, Kotor, Sutomore, Kolasin, Zabljak, Berane areas. Courier App - Maya Mix app for courier is the app where you can book a motto, car or van when you need to send an urgent parcel arround the corner or to another city. All deliveries are made for your parcel, we dont wait for other parcel to share the same direction. 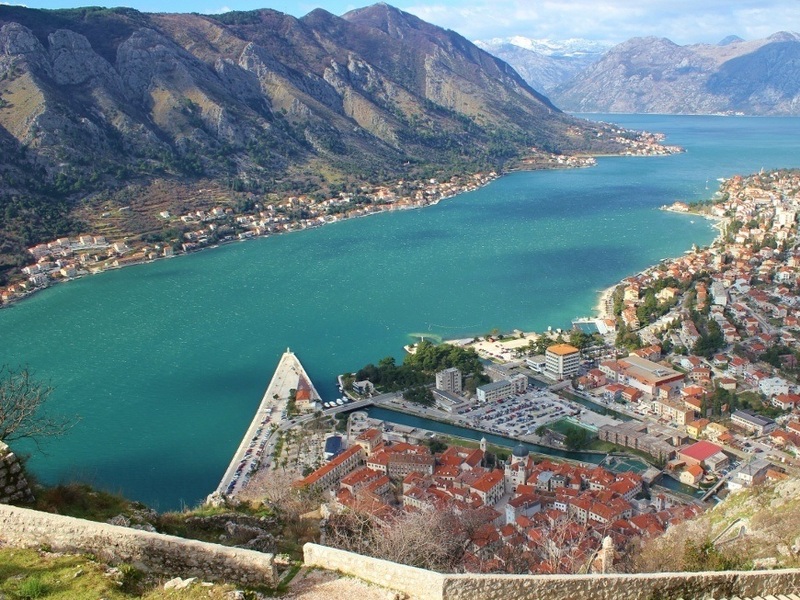 For couriers providers - we are looking to partner with courier drivers and courier companies from Podgorica, Tivat, Budva, Kotor, Sutomore, Kolasin, Zabljak, Berane areas. Recovery Car App - Maya Mix app for recovery car is the app where you can book a recovery car when your car break down. You'll can do this after you downloaded the app on your smartphone, it's so easy to use it, like any taxi app. You'll save money by paying only when you need it and not paying monthly for decades. You'll save time by setting the pickup and dropp off point in the app in few touch of the phone buttons, not in 45 minutes over the phone with old fashion providers, you'll choose the recovery car capacity and offcourse you'll see driver details after he accept the job. For recovery car providers - we are looking to partner with recovery car owners and recovery car companies from Podgorica, Tivat, Budva, Kotor, Sutomore, Kolasin, Zabljak, Berane areas.